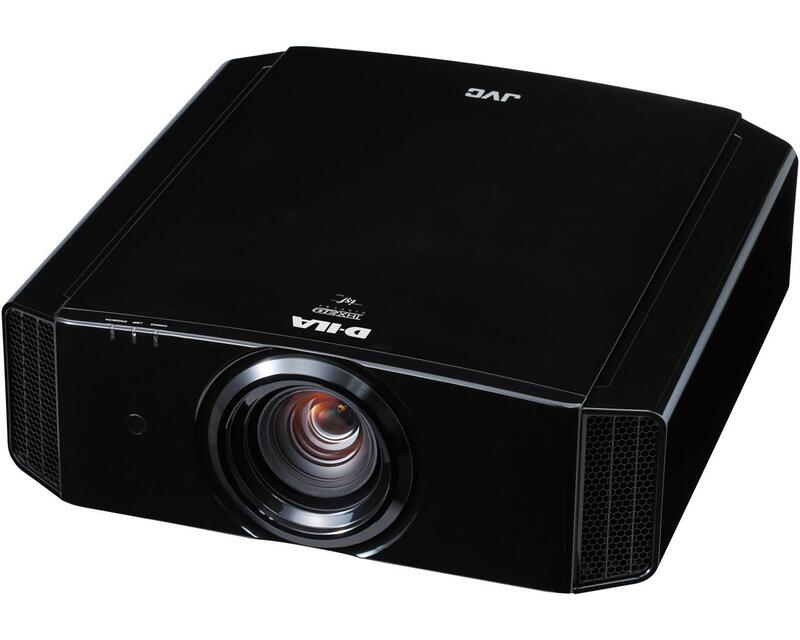 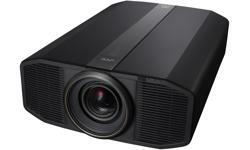 JVC DLA-X7500 D-ILA projector lets viewers see the details even in the brightest highlights and darkest shadows with the combination of 265W high-output NSH lamp and highly efficient optical engine to deliver an exceptional brightness of 1,900 lm. 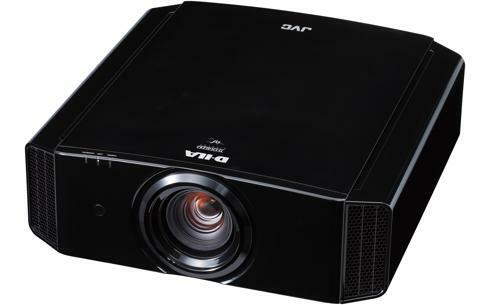 JVC's original D-ILA device combined with optical engine complements the lamp to result in an ultimate dynamic contrast of 1,300,000:1 or 130,000:1 native. 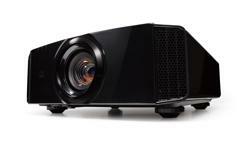 The projector is compatible with HDR (high dynamic range) content and complies with the HDMI/HDCP 2.2 standard, enabling full spec 4K signal input via 4K e-shift4 technology for achieving smooth yet vivid 4K quality images. 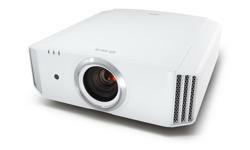 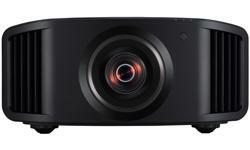 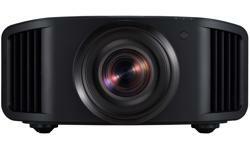 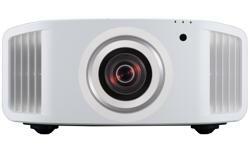 The projector also features user-friendly technologies to create images that match the viewing environment.